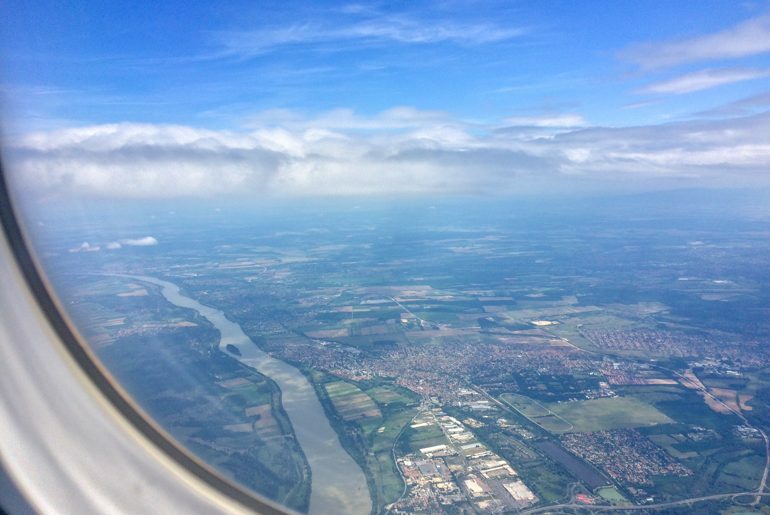 The Ups and Downs of Flying with Wizz Air. When you’re flying with a new airline, it’s perfectly normal to ask a lot of questions. For us, this was the case with Wizz Air. Up until we travelled to Romania a few months ago, we had never flown with them. We had lots of experience with Wow Air (Iceland-based) but not Wizz Air. Like you, we asked those same questions. Many people search for reviews of Wizz Air safety. Others try to compare Wizz to the other budget airlines like RyanAir. Some ask about the check-in process, while others wonder about food. Lots of people ask “why is Wizz Air so cheap?” and the answer is down below in our prices section of the post. In short, we enjoy Wizz Air – but we know that there are A LOT of criticisms out there about the airline. We’ll dive into why that might be in this post. That said, this is not a sponsored post. We’ve flown with Wizz Air around Eastern Europe/the Balkans half a dozen times and had only positive experiences with the budget airline. Now, we want to tell you about those experiences so that you can make the decision for yourself whether to try them out or not! Update: The hand luggage requirements for Wizz Air changed in November 2018. From then on, you have to pay extra for a big hand luggage item. Please note that this was not the case when we wrote this article originally. We’ll update the article accordingly after we have flown with Wizz Air again. We want to take a second to dive into the topic of airline reviews. Reviews exist for the sole reason of reviewing an experience or service. That said, you need to be critical of where you are gathering information and who it is coming from. If you search for Wizz Air reviews – you’re going to find ones that are pleasantly positive and dreadfully negative. But then you have to remember – this can be said for literally every airline. We’ve flown with A LOT of airlines over the years – we can vouch for over 25 around the world and we can say that none deserve a “do NOT fly” status from us. 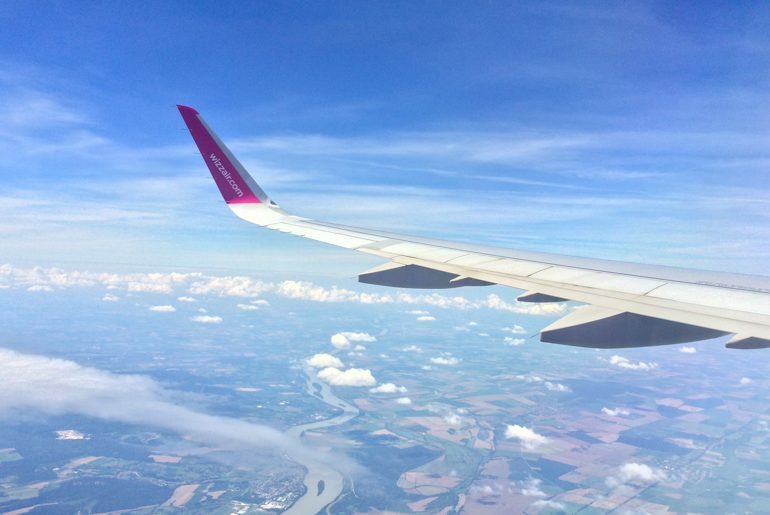 Delayed flights on Wow Air? Absolutely. Terrible food on Air Canada? Yup. Rude staff on British Airways? Definitely at least once. United Airlines, among other notable incidents, even caused the death of a passenger’s dog while in-flight. Airlines should not be free from criticism and should absolutely be held accountable for their service. All we’re saying is that with any airline, there are always many passengers with good experiences and there will always be a handful of passengers with negatives ones – whether for fault of their own or of the airline. However, if you take that ONE bad review as representative of the whole company and of the exprience of every single passenger, you’re going to be misled. Our advice is to be critical of the reviews you’re reading and try an airline at least once so that you can form your own opinion! That said, let’s get back to talking about Wizz Air. Wizz Air is Hungarian budget airline with the headquarters in Budapest. While they have been around since 2003, they have increased their destination offering in recent years and solidified a space as a strong competitor in Eastern Europe. 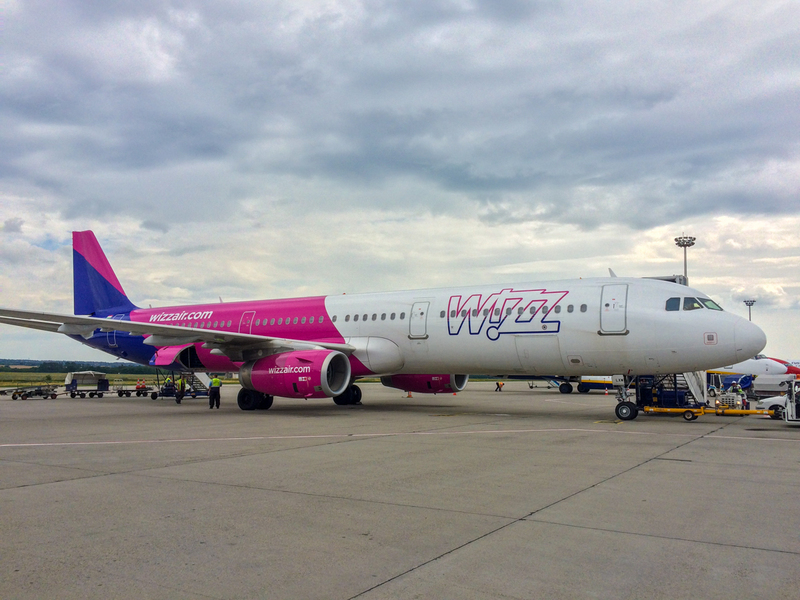 Wizz Air flies to places like Budapest, Podgorica, and Bucharest but they also run routes to a number of Western European countries like Belgium, the Netherlands, and the United Kingdom, to name a few. 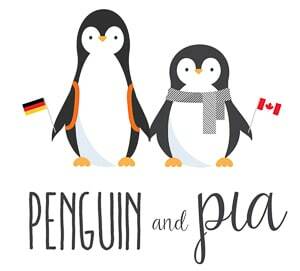 They already fly to Eindhoven, London, and Berlin, for example. As we’ve said, Wizz Air mainly operates around Eastern Europe and the Balkans. So if you’re planning a trip there and don’t plan on taking the buses, it’s an airline you’ll come across quite frequently. It’s vital to understand that Wizz Air is a budget airline. This means that they, and all the other budget airlines in Europe, offer cheaper rates to destinations. They make their money by charging for everything else like additional bags, in-flight food, etc. A few of the complaints we found about Wizz are because they charged for a checked bag. Yeah, because that’s their business model. Budget airlines are great for short hopper flights with minimal baggage and usually not for long hauls with 3 carry-ons. Think of it this way: You wouldn’t hop in an Uber and expect there to be champagne. But, you might in a fancy limousine – because that’s what you’re paying for. Airlines are no different. They are not created or run equally. So, passengers need to stop being surprised when they don’t get 5 star baggage options on a budget airline. If you want all the perks, you have to pay – or fly with another airline. Wizz serves our needs perfectly as budget-conscious minimalist travellers and they might not be for you. That’s totally fine – but now you know the differences and can plan accordingly! One of the defining points that makes Wizz a great option for us is the Discount Club they offer. Basically, you get rewarded with cheaper fares for signing up, paying the initial fee, and travelling with Wizz frequently. Sign up was a few Euro (like 25) but turns out paying that fee makes flights at least 10 euro cheaper per flight, per person. This even applies to the person “in the club” AND their guest passenger. Pretty quickly – you can see how after 2 flights for two people this fee pays for itself – and then some. Another option that we like is the option to reserve that cheaper second ticket for an anonymous person. This means you can book two tickets at the reduced Club rate but not have a second passenger name when you book. For a small fee, you can then change/update the name later – so it’s a good option for a frequent traveller who city hops with different friends, family, co-workers, etc. We’ve had no issues with checking in with Wizz Air. The one downfall is that Wizz Air doesn’t send a reminder email 24 hours before departure so you have to remember and check in online. We’ve used a computer but almost every time we’ve used the Wizz Air app to check in and we’ve had no issues. We’ve even added a carry-on bag after check-in for a reasonable fee and it was a flawless process. We’ve read that sometimes the online check in wasn’t available for certain routes and when the customers went to the counter they charged them 30 euro for not doing it beforehand. Now, we’re not defending Wizz here but this hasn’t happened to us. In one incident on Trip Advisor, it was determined that it was the passenger’s fault for not clearly reading that the version of the boarding pass they accessed HAD to be printed out. So, it’s hard to make a clear case for Wizz being the bad guy here. Remember, this can happen on the other budget airlines as well so it’s just something to be aware of! Like we’ve already mentioned – lots of people wonder why Wizz Air is so cheap. The answer is actually quite simple: you pay for the air fare… and then pay for everything else. In short, you pay for what you need. This is the model that most of the budget airlines use. Considering you have to buy everything with these budget airlines, Wizz actually impressed us with their prices. You don’t have to pay an arm and a leg for a checked bag with Wizz. And if you DO decide to add on a bag, it’s easy to do in the app. They confirm, send you a new boarding pass, and you’re all set. We have personal experience with this scenario flying to Budapest from Brussels. In flight, the food isn’t terribly overpriced. Many of the sandwich and beverage combinations are around 5-7 euro, which is standard for food on these airlines. We usually bring food with us so we don’t buy in-flight but we wouldn’t have an issue if we had to while flying with Wizz. One of the things we like about Wizz is their mobile app. You can download it for free in the Apple Store and Google Play Store. In our experience, we’be never had an issue with the app – but we know that there are reviews of both app versions that say it froze or crashed. Personally, we’ve never had this experience. We’ve used the app to check in, create boarding passes, and even buy a checked bag after we checked in – all without hassle. As with most budget airlines, there isn’t much in the department of “in-flight entertainment” but that is to be expected. Sounds boring, but they have an in-flight magazine that is printed about every 2-3 months. It’s actually a really good resource for travel knowledge and tips about the destinations in the region. We genuinely look forward to reading the most recent issue – it’s how we first read about parts of Montenegro and ultimately decided to check out the country. 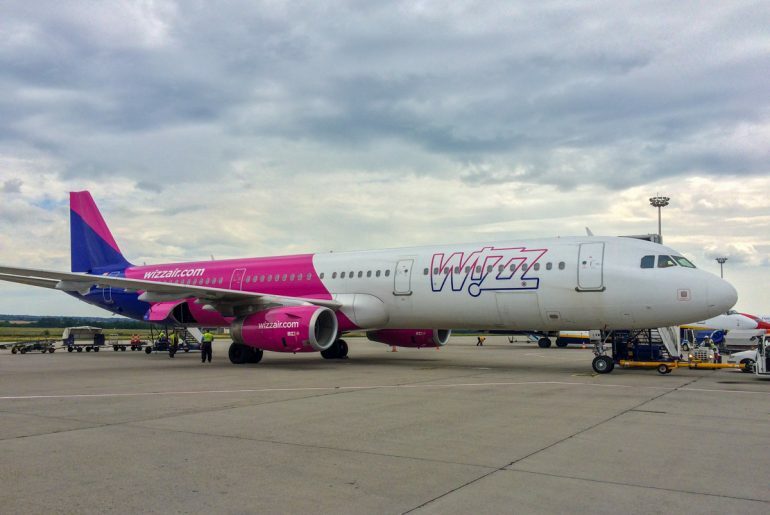 Lisa finds the in-flight experience with Wizz better than with another budget airline. We won’t name names, but Wizz Air doesn’t try to sell you something throughout the entire flight. We don’t usually buy scratch tickets in-flight, anyways. We can’t comment on the food since we don’t usually buy things in-flight. That said, the food carts are full of snacks and beverages. Try a sandwich and let us know! The food is moderately priced for being on-board and they take different currencies depending on the route you’re taking so it can allow you to use up the extra currency you have. You can also use a card on board. In all the flights we’ve had, the staff and pilots have been pleasant and professional. Check-ins have always been quick and friendly – basically a normal experience just like with any other big airline. On-board, pilots have been pleasant, informative, and crew have been the same across languages and countries. Eric even saw one flight attendant handle the situation where a woman got on the plane but had given her boarding pass to her daughter. The male flight attendant legally can’t let her on the plane (even if she thinks she remembers her seat number) and handled the situation at the exit door calmly as they called for the daughter to come back there. In the meantime, he checked Eric’s boarding pass so the line wasn’t too held up by another passengers’s incompetence. Pretty good attention to detail, if you ask us. We read an article by another travel blogger that Wizz Air was “the worst airline they had ever travelled with”. We kind of laughed – because we absolutely disagree. 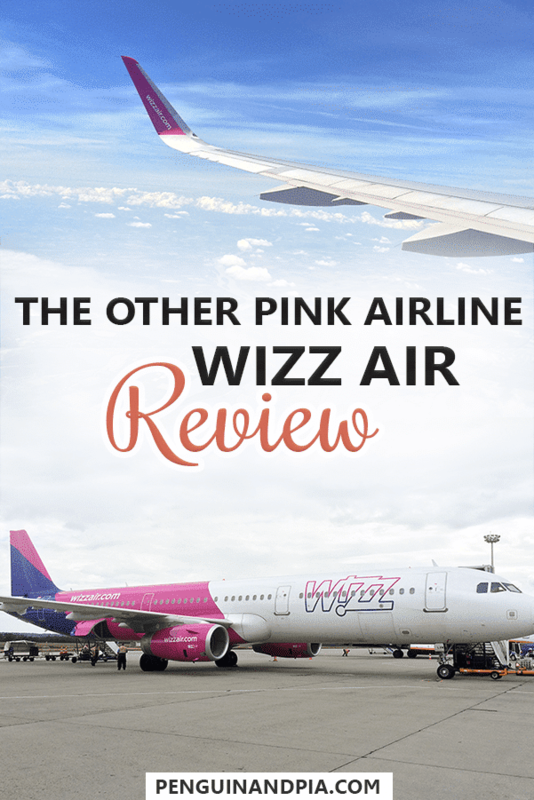 We’re not blind to the fact that there ARE terrible reviews of Wizz Air but we honestly have only had positive experiences and know others travellers who have as well. In the end, it often comes down to expectations. It’s the same with other budget airlines like Ryanair, EasyJet, Wow Air, etc. You pay for all the extras. They certainly aren’t the ultimate class of airlines in the world BUT they get you from point A to point B cheaply and safely. If you have minimal baggage and you’re just hopping between cities, these types of “budget” airlines can be the perfect solution. And there you have it – our thoughts on Wizz Air. What do you think? Have you travelled with Wizz Air before? Was it pleasant or awful? Please get in touch we’d love to hear about the experiences of others to compare notes!